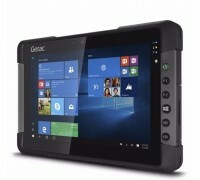 Getac T800 is a fully rugged tablet that bundles outstanding performance and an 8.1 inch display that utilizes the revolutionary LumiBond technology to achieve a display that is more readable, and offers better contrast and more crisp colors. 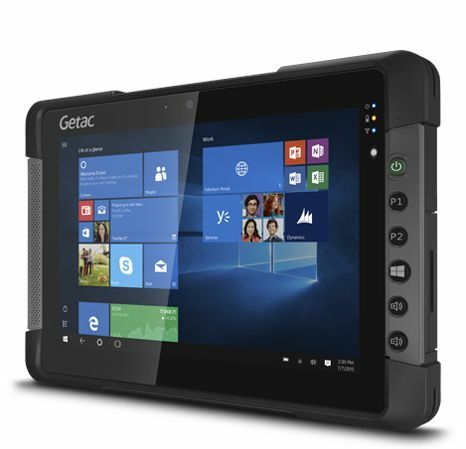 Getac's multi-touch display technology makes the screen respond effortlessly to touch, press, and drag motions. Warranty: Three-year bumper-to-bumper warranty — Protects all major system components and even covers accidental damage!